Classic sportswear brand, Reebok, has been committed in their efforts to instill a fit lifestyle among FitGen. The brand encourages consumers to embrace all fitness forms – from Running, Yoga, Crossfit to Dance. 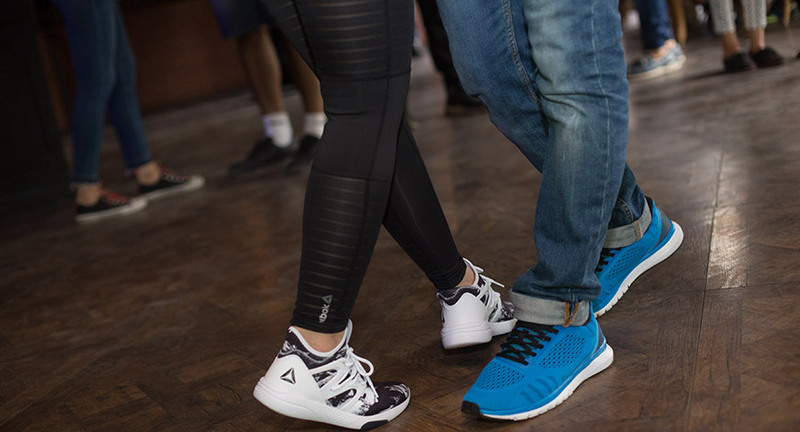 On the occasion of Word Dance Day, Reebok reinstated their commitment to celebrating different fitness forms by associating with Salsa India, among the biggest Latin Dance schools in India. Reveling the spirit of dance, Reebok organized the Afro-Latin Weekender – a three-day dance carnival that united dance enthusiasts in the capital by bringing to them a weekend of dance workshops, performance parties and more. 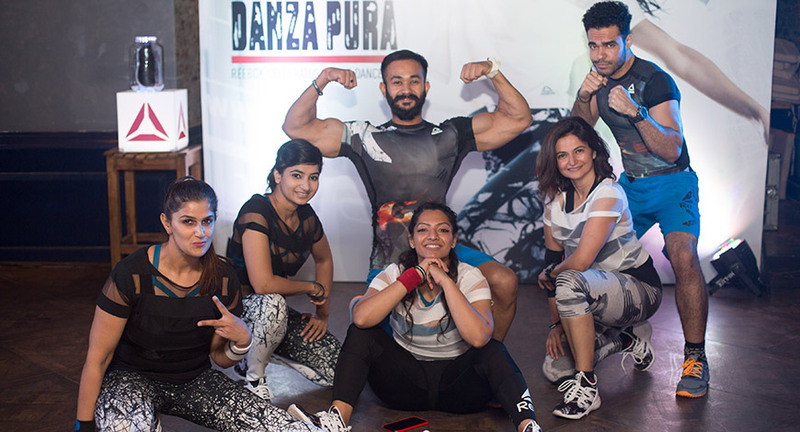 The three-day dance celebration, from 28th to 30th April, saw a large number of dance enthusiasts came together to shake a leg, learn from, and enjoy performances by master trainers, including Ms. Kompal Gaur, Reebok’s Master Trainer. The performance by the Reebok master-trainer, Ms. Kompal Gaur, saw audiences groove to the beats and indulge in the biggest dance party in town.